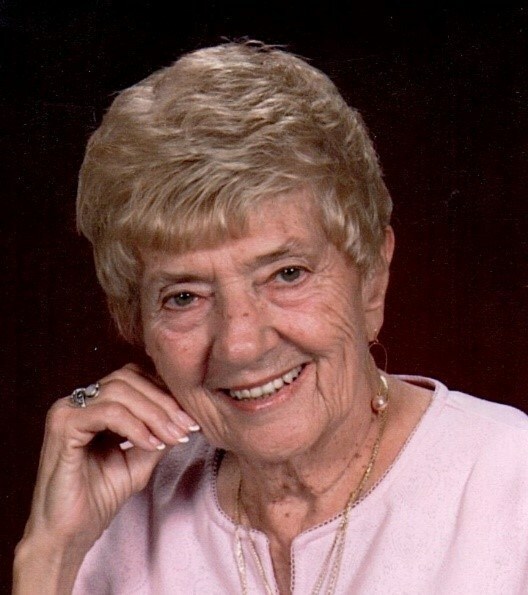 Alberta L. Davis, 91, passed away on March 17, 2019. She was a resident of Colorado Springs for 27 years and a former resident of the Orme School, Mayer, Ariz, and Claypool. Davis was a teacher and college counselor for many years. She was a graduate of Rochester High School (1945) and Ball State University (1950), Muncie, with both a bachelor’s and a master’s degree. Davis was born on December 13, 1927, to Jesse H. Glassley and Myrtle Harvey Glassley in Greenfield. On Aug. 22, 1948, she married Billie Jean Davis in Rochester. Davis enjoyed crocheting, keeping in touch with family and friends through Facebook and volunteering. She volunteered in the information booth at the Colorado Springs airport for over 12 years and taught driver education classes for AARP for over 20 years. Davis was a member of Wilson United Methodist Church in Colorado Springs. As a high school physical education teacher in the Tippecanoe Valley School Corporation, she was an active advocate for girls’ athletics. While working at the Orme School, she was the college counsellor advising students on choices for continuing their education. She is survived by her children, Stan Davis (Connie), Doug Davis (Lisa) and Jeri Lynn Davis; her grandchildren, Kristi Davis Wilder (Paul) and Erik Davis; great grandchildren, Miles Wilder and Avy Wilder; sister-in-law, Margaret Glassley; and many nieces and nephews. She was preceded in death by her husband; daughter, Peggy Jo; granddaughter, Laura Jean Davis; and brothers, Firmer and Robert Glassley. A memorial service will be held at 6 p.m. on Friday, March 22, at The Inn at Garden Plaza, 2520 International Circle, Colorado Springs. In lieu of flowers, memorials may be made in Alberta’s name to Wilson United Methodist Church (Colorado Springs, Colo.), American Heart Association or the National Kidney Foundation.